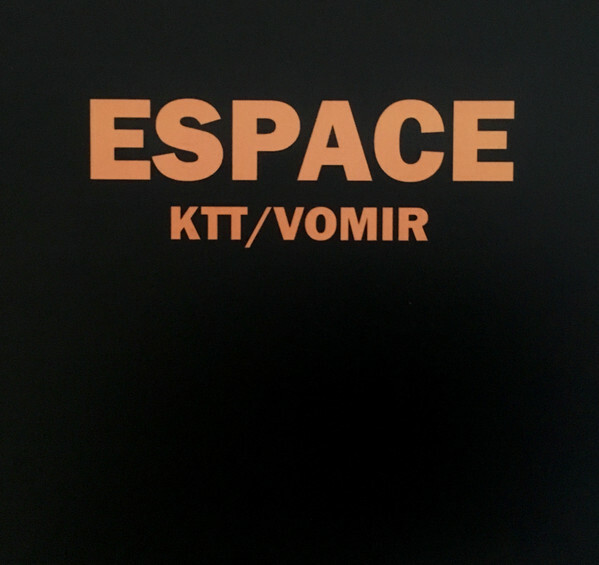 Two tracks recorded during a live collaboration by Romain Perrot and Kasper Toeplitz, and one track recorded live in Kasper's Studio. Textured noise, interferences, merged electronics. Mixed by Kasper Toeplitz. Edition of 300 copies. Released as a 4-way label collaboration by Decimation Sociale / Zora records / 4iB records / Narcolepsia.